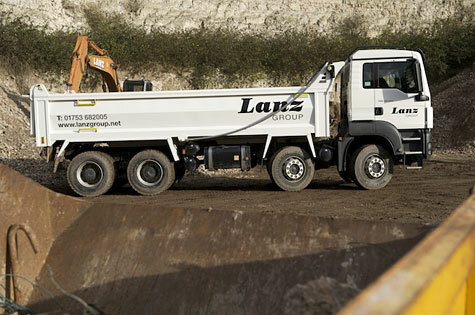 As part of our continuing commitment to our Fleet Replacement Programme, Lanz Group is pleased to announce that we have added four new MAN lorries to our fleet of service vehicles. Despite many companies making recession-based cut backs, here at Lanz Group, we understand the importance of long-range vision and investing in your own success. These new lorries will help us continue to deliver efficient waste management services across Berkshire, and in and around Heathrow and Slough. 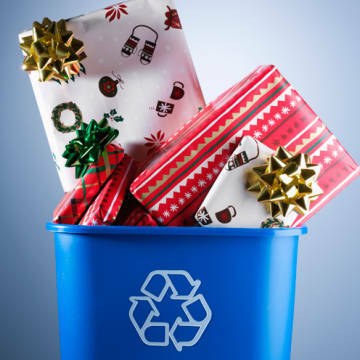 Moreover, they will enable us to deliver such mainstays of our services like the sale and delivery of aggregates, the specialised removal of hazardous waste and the transfer of soil and materials in land restoration projects. 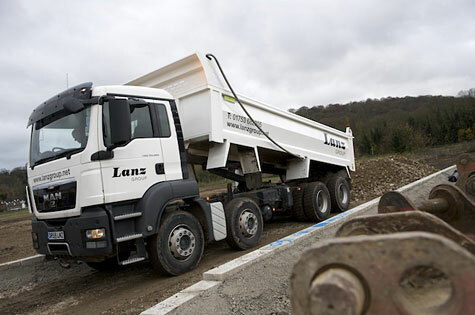 From a marketing standpoint, the new lorries carry the new Lanz Group branding, helping introduce our updated look and feel to our customers.